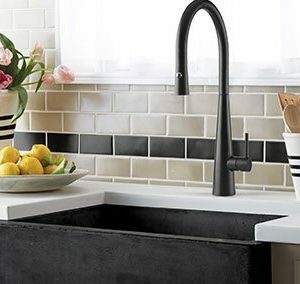 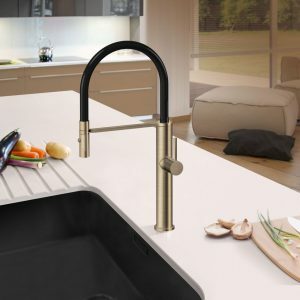 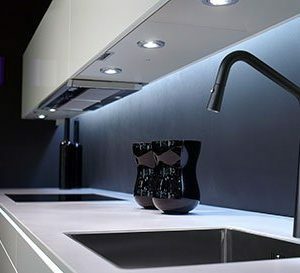 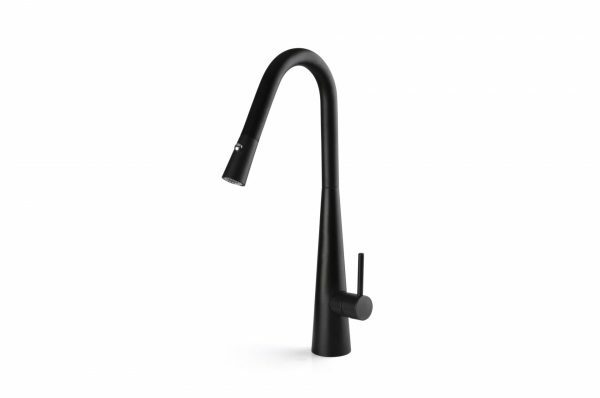 The Aria Matte Black Kitchen Mixer boasts a sleek and modern design constructed to deliver the utmost efficiency. 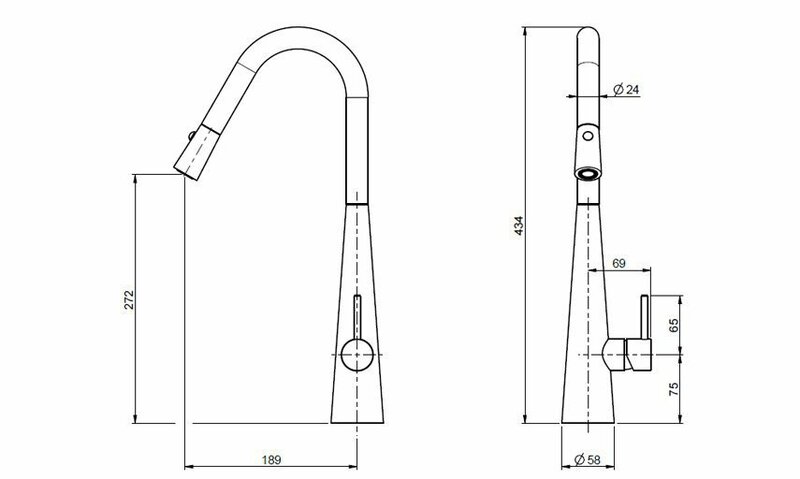 Resilient and durable, it is also equipped with a pull down hose that incorporates twin spray technology. 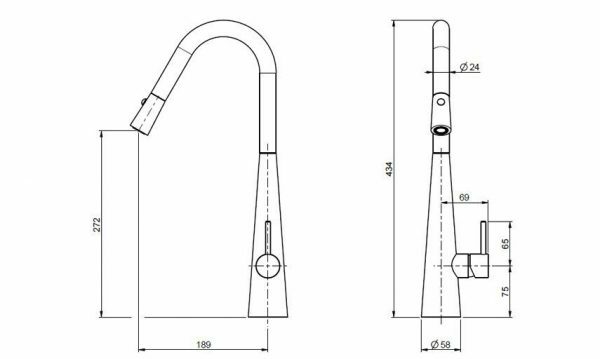 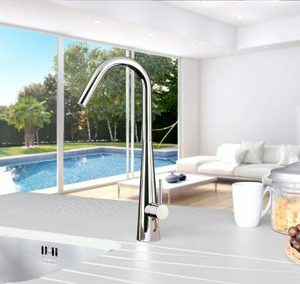 Built with a 25mm cartridge, the mixer’s water flow can easily be adjusted to help save on water and energy costs. 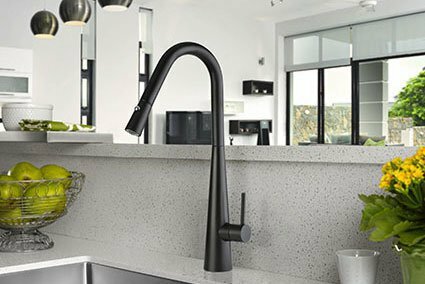 Displaying a stunning matte black finish, it will look spectacular featured in both contemporary and traditional kitchens.